Disclosure: I received some of the Product of the Year winning products to review but no monetary compensation for this post. All opinions are, as always, my own. What do these all have in common? Well, all were voted Product of the Year winners. What exactly is Product of the Year? It’s only the world’s largest consumer-voted award for product innovation. So when a package from Product of the Year showed up on my porch, we happily tried them out. There are several categories: beauty/skin care, baby, kids, household/laundry, food and home design to name a few. 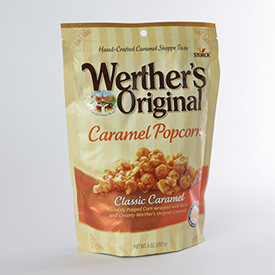 And, yes, I would be sampling the yummy Werther’s Caramel Corn as I write this, but my family finished it on the first day. Our favorite so far is the hair gel. The vote from here? 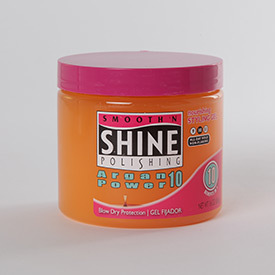 We liked the light scent, the consistency, that it comes in a tub, and that it controls unruly hair. And I’m all about the sensitive teeth thing (don’t ask if you don’t want the long, detailed version. Just don’t). 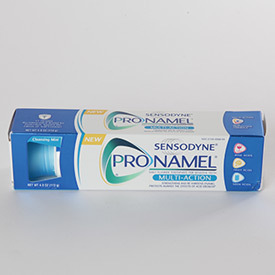 So love the new Sensodyne products. On deck now is the ProEnamel MultiAction. Use it, you’ll thank me later. 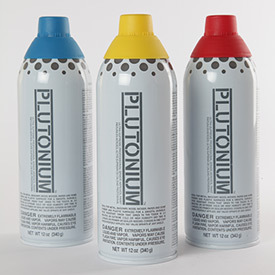 The Plutonium paint and stencil kit is a DIY dream waiting to happen, but with back to school upon us, it will be a bit before I can work in a new home project. I’ll keep you posted. 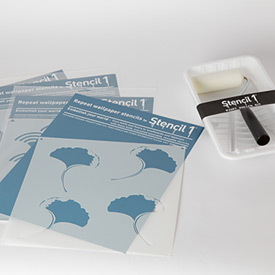 You can also find more information about Product of the Year below. And if something has the Product of the Year designation on it, take note!